Jessie J is a British singer and songwriter. She has written songs for Chris Brown, and Miley Cyrus amongst others, and wrote Miley Cryrus's hit single "Party in the USA"
"Price tag" is the second hit single from this album, and is a great catchy pop song. "Nobody's perfect" has some great lyrics and Jessie's voice is great, but the song just seems like it could have been so much better. "Abracadabra" sounds very generic and could be by pretty much any female pop star. "Big white room" is an acoustic song recorded live and the simplicity of it - an acoustic guitar and Jessie singing, allows her to show off her excellent voice. This song has more of a soul feel than pop, but whatever you class it as, it's a fantastic song. "Do it like a dude" was the first hit single from the album. Jessie's voice is electronically distorted and machine like in this song but the fact it was a huge hit shows that it was the right decision, even though some fans might decry the way it hides the quality of her voice. "Mama knows best" has a jazzy big band feel and reminds me of Christina Aguilera's "Ain't no other man". Overall this is a very impressive debut album, with some very strong songs on it. A couple of tracks could have been better but that doesnt detract much from the overall quality of the album. The album stands out from most pop releases by British artists for the amount of diversity between songs. 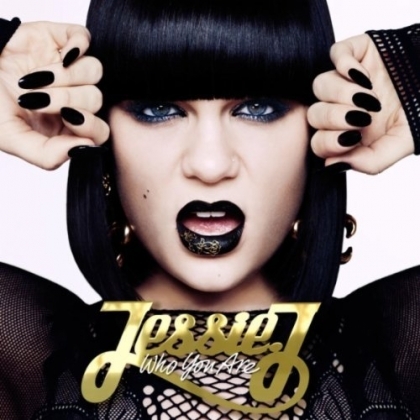 Far too many pop artists have a very one dimensional feel, but this album shows that Jessie J has the talent to turn her hand to very different styles and this should help her career last longer than many of todays "stars".